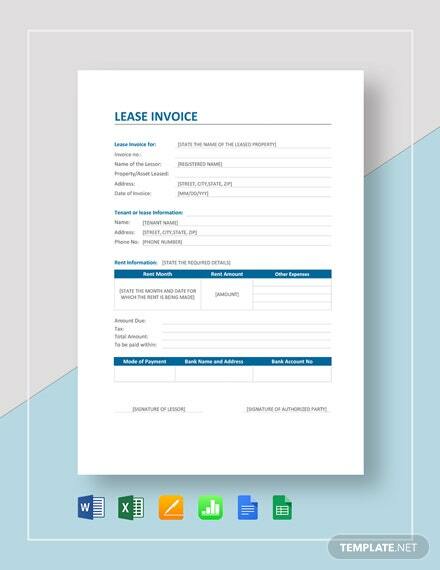 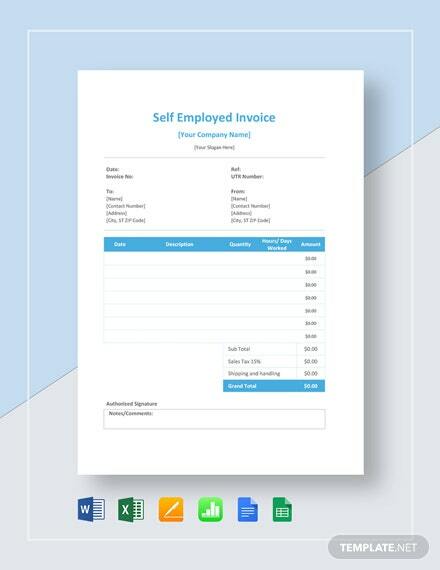 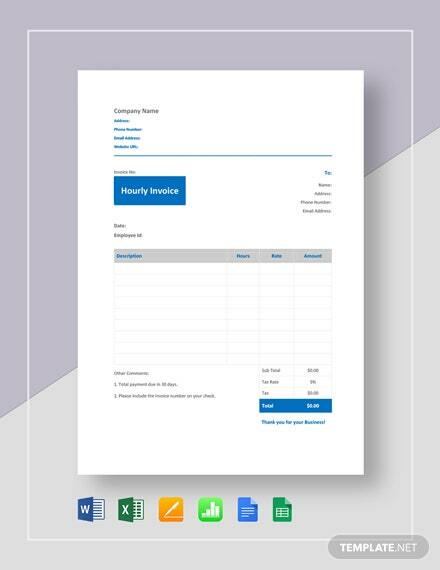 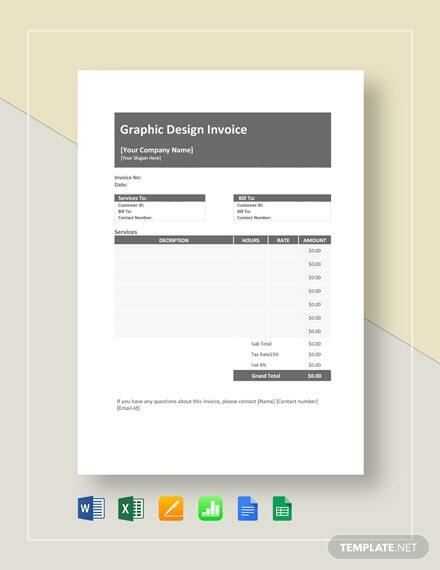 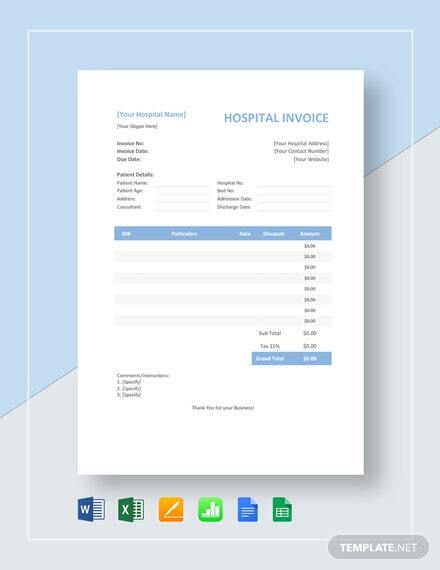 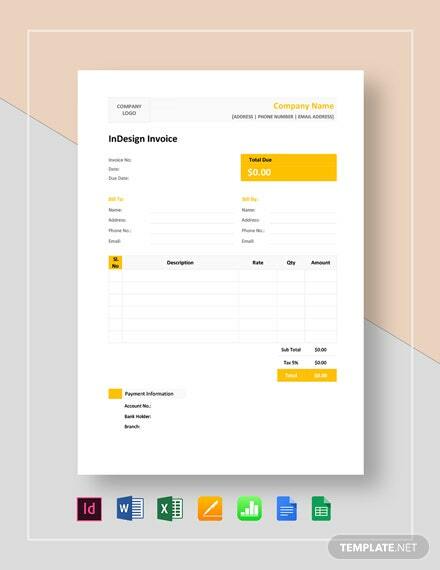 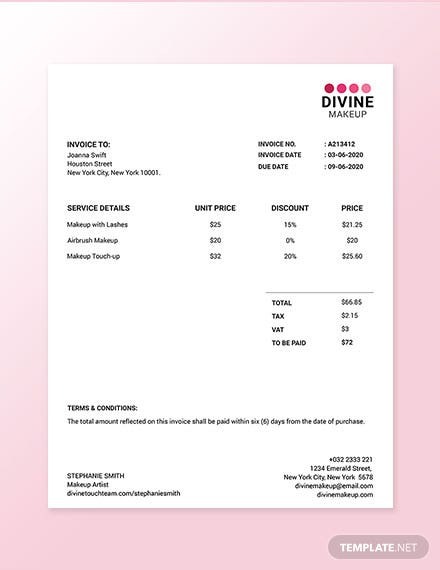 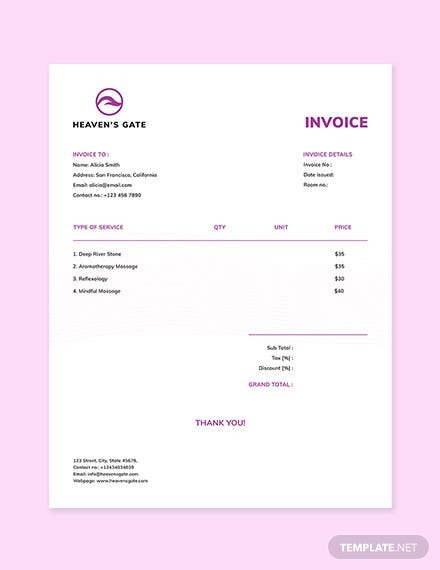 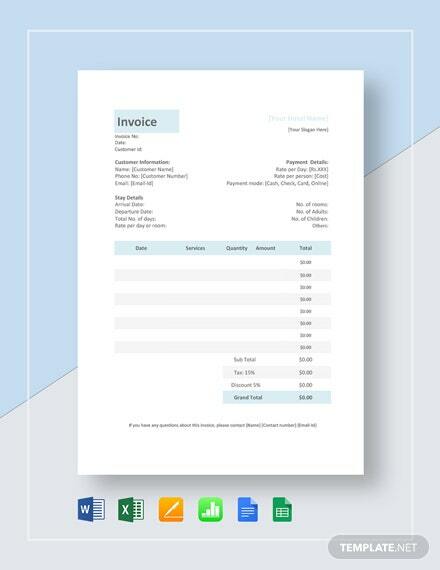 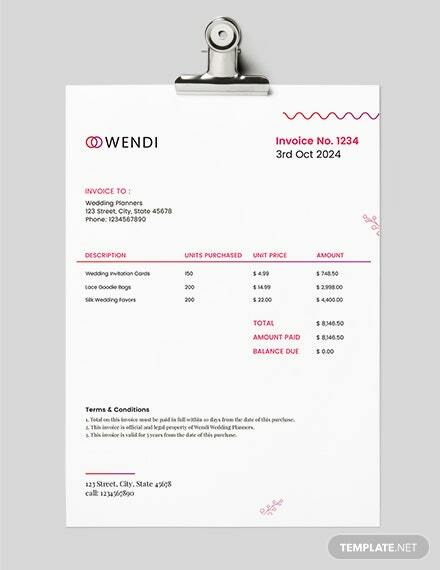 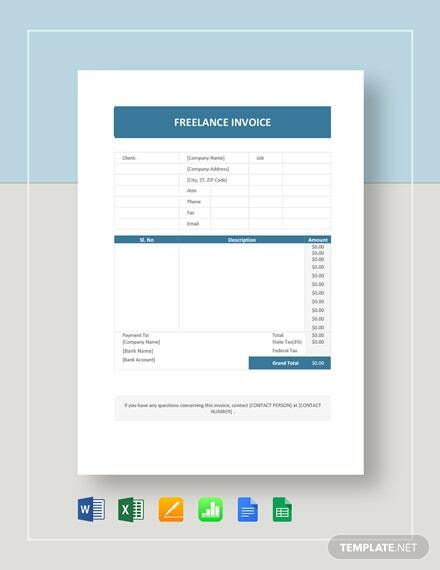 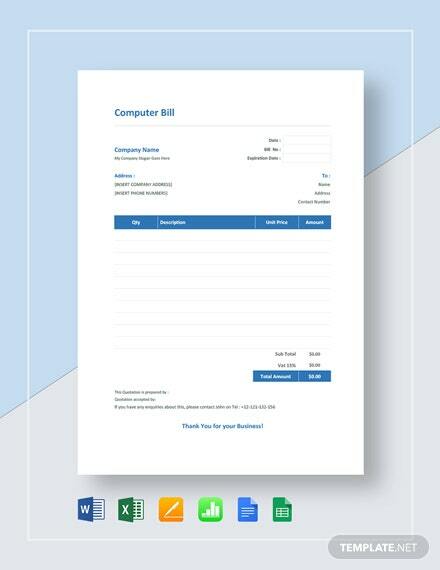 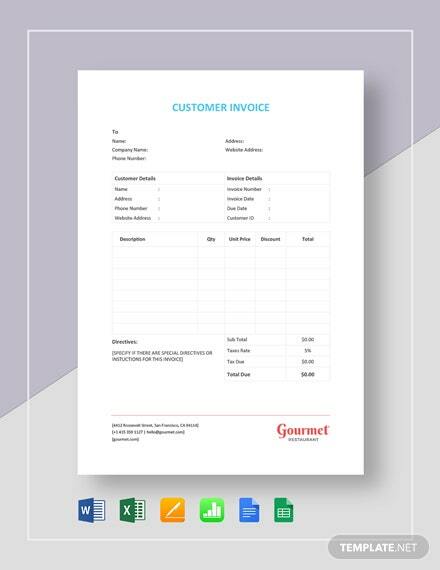 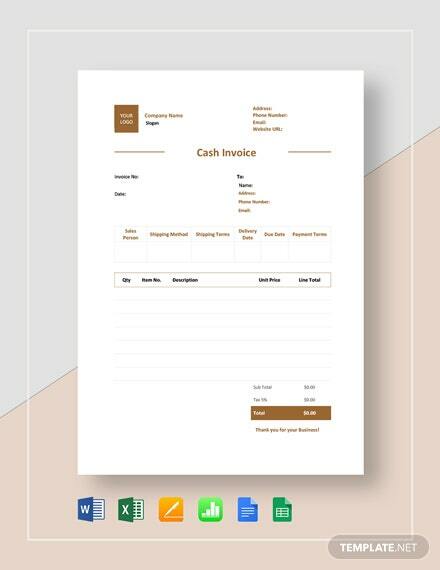 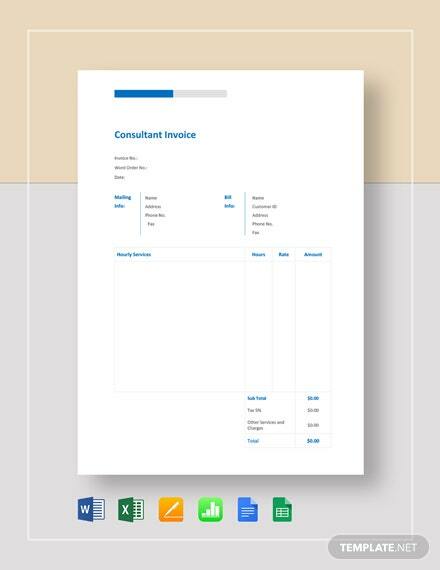 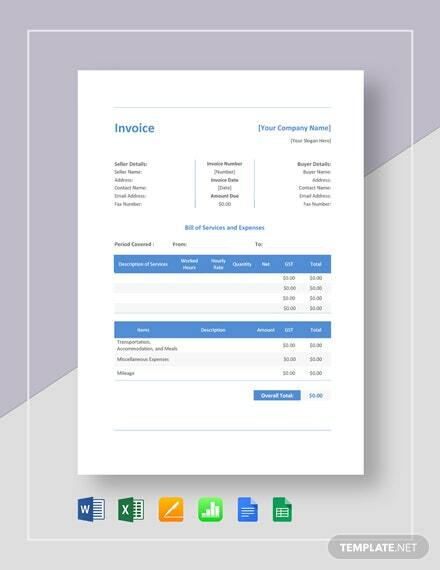 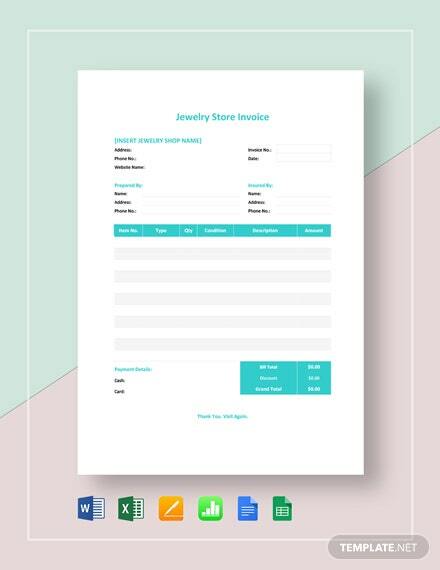 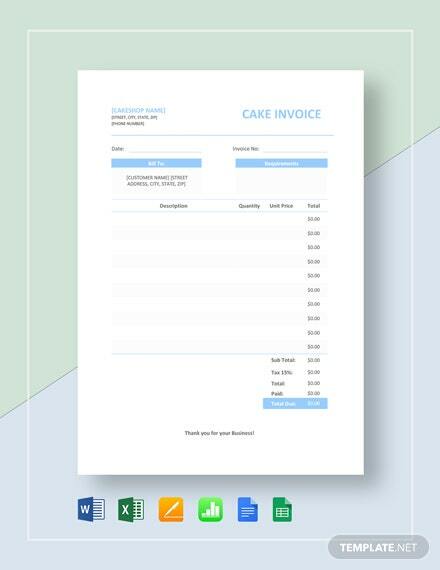 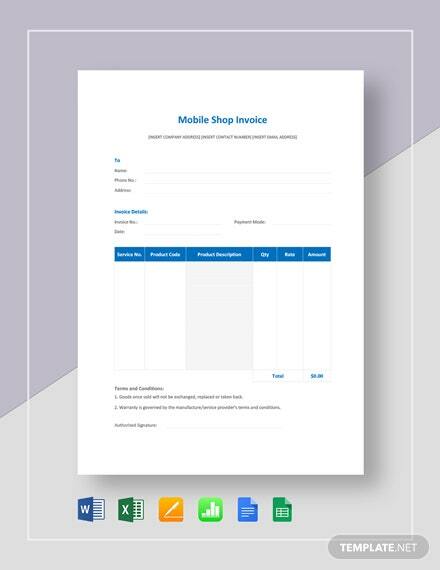 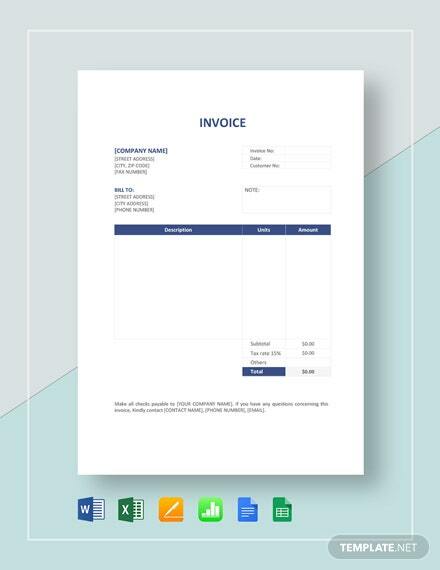 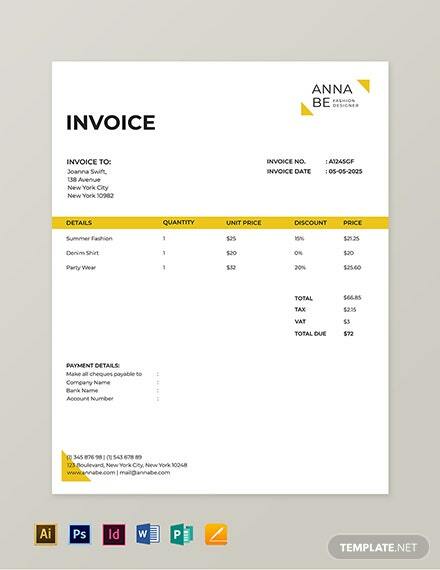 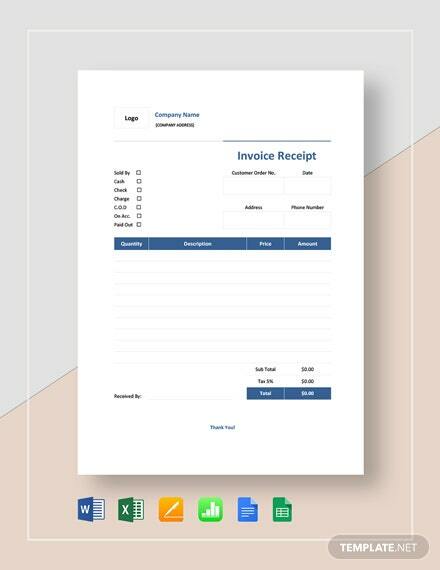 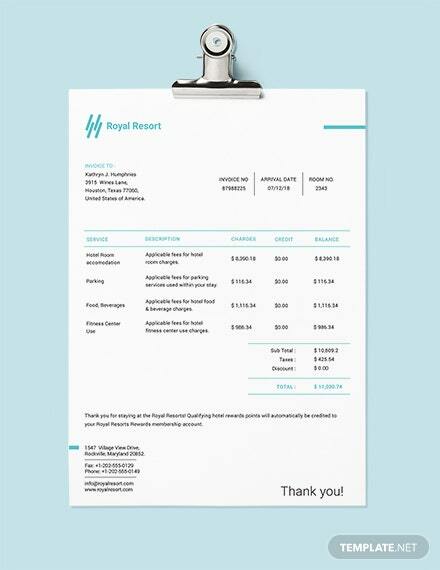 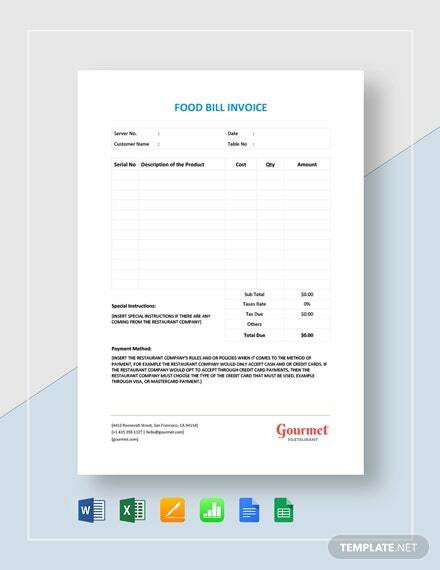 Create high-quality invoices for your business with our premium Invoice Templates you can download here at Template.net Pro. 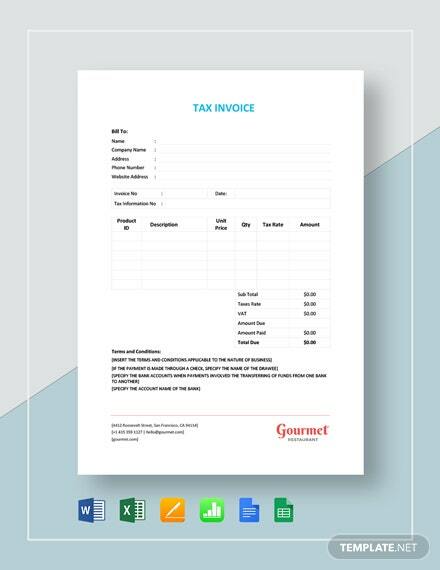 Our exclusive templates are professionally designed and ready-made so users can simply add the necessary information for the invoice. 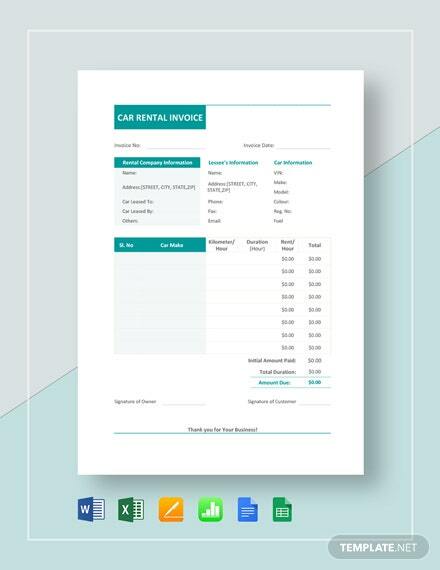 The files can be opened in all versions of Microsoft Excel. 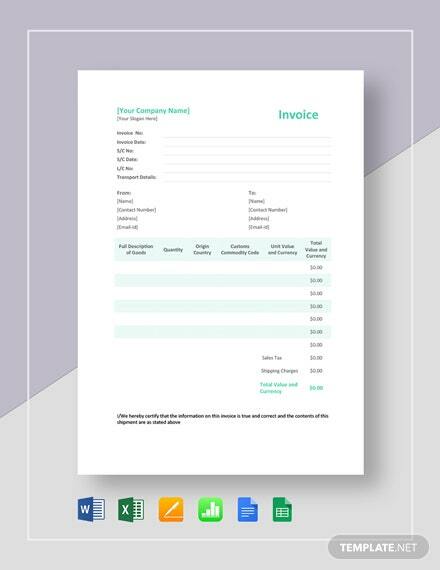 You won't have trouble accessing your invoicing records to track payments for sales or services rendered. 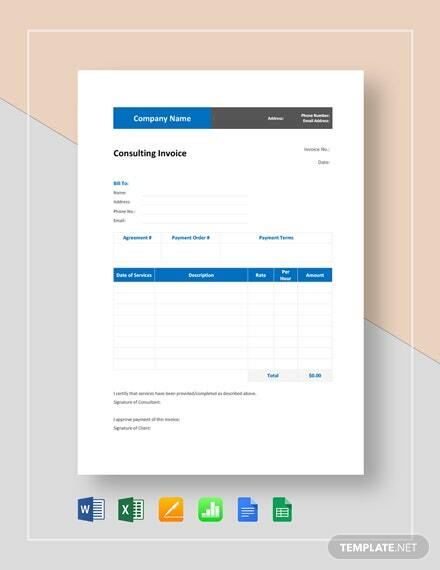 Our templates are professionally made and can be accessed on any device anywhere and anytime. 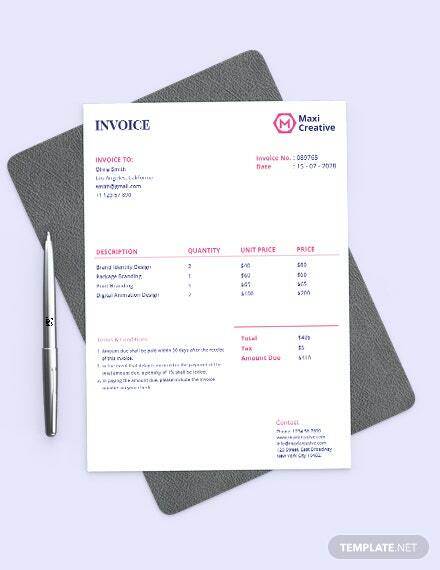 They are also available A4 and US letter sizes. 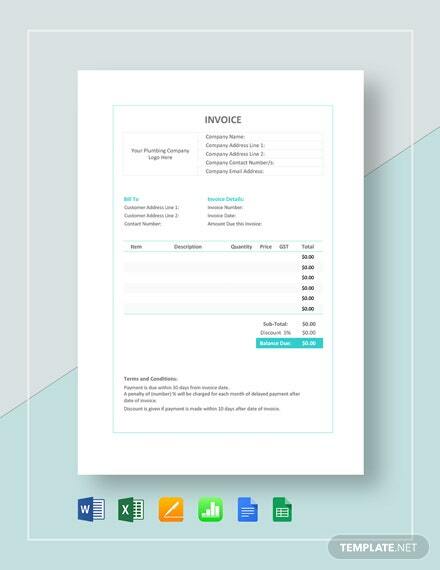 Download our practical, professional, premium templates today!